The Inhabitr Smart 42 inch TV is a high technology set which has 4 times more pixels than the Full HD meaning 4X the resolution, so you’ll clearly see the difference. 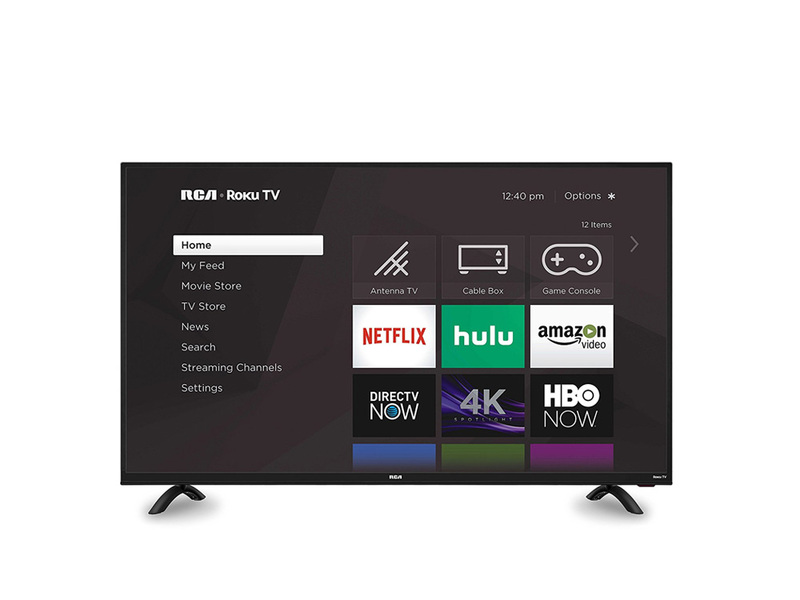 Vibrant and pure color for a realistic experience, smooth action on fast-moving content with Motion Rate 120. 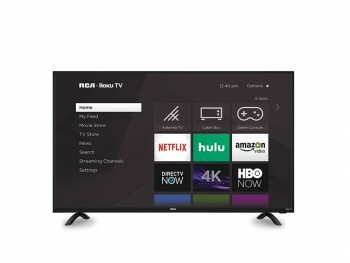 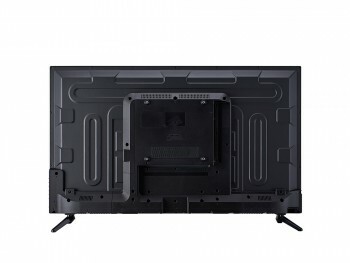 Rent this TV with our wide array of TV stands and consoles or rent it with a full living room package.